Gymboree, the bankrupt children's clothing retailer, has announced it will close 350 stores following what it calls "a comprehensive evaluation of its retail footprint." The review was called for under its court-supervised financial restructuring. Company officials say maintaining a smaller number of stores, in the most profitable locations, will enable the retailer to get back on its feet. 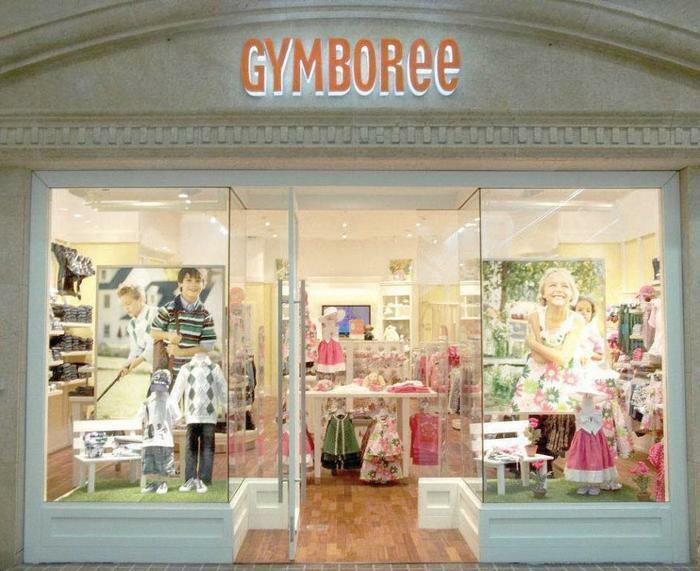 Gymboree filed for Chapter 11 bankruptcy protection in June. “Right-sizing our store footprint is a central part of our efforts to ensure Gymboree emerges from this restructuring process as a stronger and more competitive organization, with greater financial flexibility to invest in our future," company CEO Daniel Griesemer said in a statement. Griesemer said the company will continue to operate a majority of its stores, which carry the Gymboree, Janie and Jack, and Crazy 8 brands. "This was a difficult decision to make, but we are confident that it is in the best long-term interest of our Company, our customers and our broader employee base," he said. The 350 Gymboree and Crazy 8 stores to be closed are scattered around the country. The company said it has retained the services of Great American Group and Tiger Group to help manage the closing sales. Those sales are scheduled to begin July 18. Gymboree is a victim of two related trends. It has lost business to online, discount retailers but it has also suffered from a decline in shopping mall traffic. Most of its stores are located in malls. Gymboree launched in 1986, during a time when the Baby Boom generation was in its peak child-rearing years. It offers coordinated children's clothing from newborn to size 10. USA Today has assembled a list of the Gymboree stores targeted for closing. You can find it here.